Users Pose Greatest Threat to Security: Embrace the Power of Security Analytics to Address the Cyber Dilemma The number and complexity of cyber attacks penetrating today’s enterprises continue to escalate. 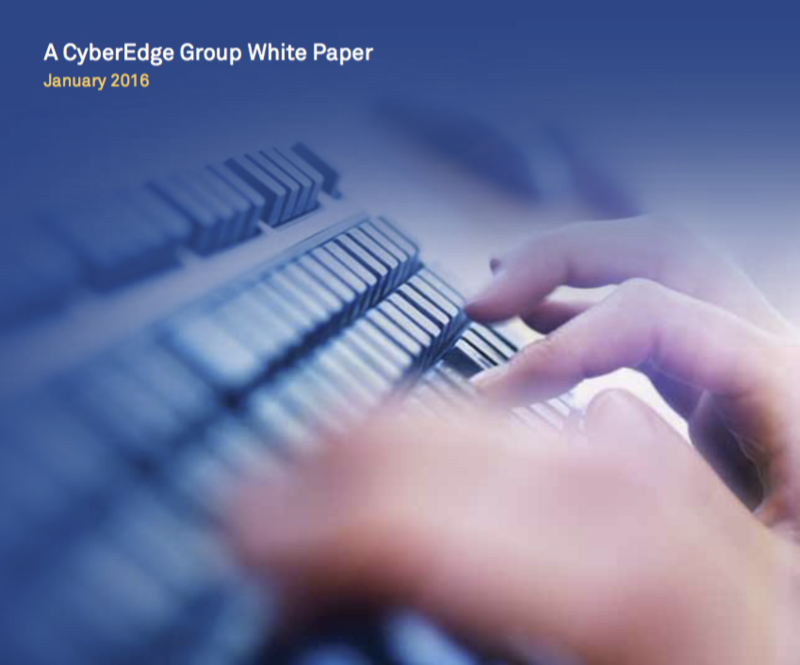 Malicious actors, increasingly sophisticated tactics, and targeted, stealthy exploits litter the cyber landscape and regularly circumvent the defenses put in place to block them. Continuously scrambling to architect a formidable response to this dynamic and daunting onslaught, security professionals add layer upon layer to the security infrastructure stack. Put another way, companies continue to spend billions of dollars on security solutions, but high-profile news stories about the latest breaches repeatedly expose the futility and struggle to mitigate these risks and improve an organization’s security posture. Today’s digital ecosystem and disruptive business models empower not only the innovative enterprise, but also the enemy. Constant connectivity, cloud infrastructure, continuous delivery tools, mobile apps and big data magnify the attack surface and risk exposure. An objective look at the scorecard in the battle between adversaries and victims mandates the need for a new approach to ip the balance of power in favor of the enterprise. Savvy cybersecurity initiatives will focus on users as the most critical element of the equation. People—not systems—own the keys to the kingdom, and only through monitoring, analyzing and changing user behavior will today’s enterprises start winning the war against increasingly elusive cybercriminals.